EA Sports has announced the top 20 players in the Premier League, French Ligue 1, Bundesliga and La Liga, with two players of Nigerian descent making the list. Former Nigeria skipper Vincent Enyeama has been brilliant since he took over the goalkeeping duties at Lille and was rated among the top 20 players in Ligue 1. 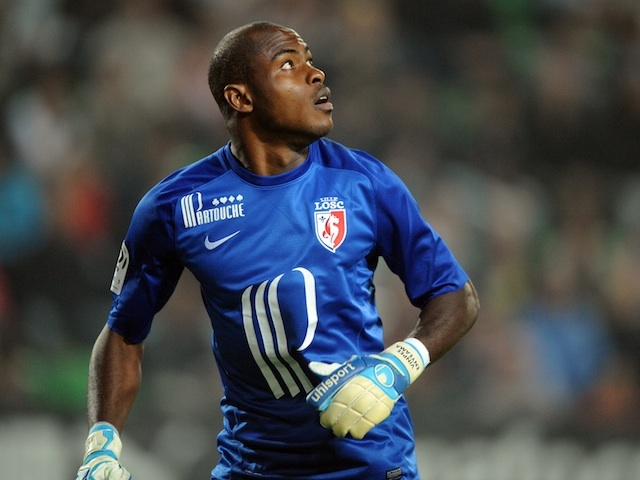 Enyeama was ranked 11th overall with a score of 83 and eight other players were all awarded the same rating. For his technical attributes, the netminder was awarded 78 points in diving, 80 in handling, 77 in kicking, 90 in reflexes, 50 for his speed while he got a rating of 78 for position. Elsewhere, Bayern Munich’s Austria international David Alaba, who has Nigerian blood flowing in his veins, made the top 20 Bundesliga players with an overall score of 87.